Diet and exercise are said to be the best weight loss methods. But do they still work if you have a whopping 50 kilos of excess weight? Maybe, but it’s easier said than done. There are people who have done the miracle of shedding 40 to 50 kilos through diet and exercise, but few people have the time to spend hours a day doing heavy physical activities and the self-restraint to follow a very strict diet in order to lose a great amount of weight. 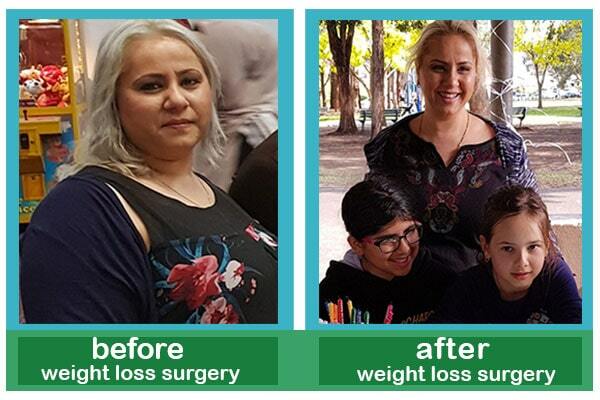 Thanks to medical technologies, people suffering from severe obesity have now the chance to remove the necessity of living an austere lifestyle by undergoing a sleeve gastrectomy, among other bariatric surgeries. In this procedure, a large portion of the patient’s stomach is removed, making it the size of a banana that holds much less food. Gastric sleeve is an effective weight loss surgery that leads to long-term weight loss in a short period. It is normally recommended for women with a BMI over 35 and men with a BMI over 40. 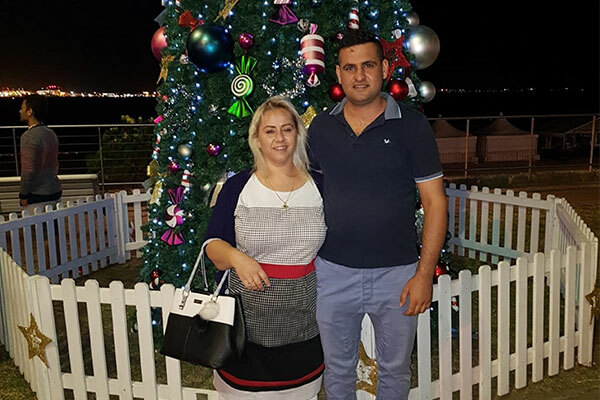 In the above video, an Iraqi man living in Australia talks about his trip to Iran along with his family for a gastric sleeve surgery for his wife, who was suffering from morbid obesity. Ammar lives in Sydney, Australia but is originally from Baghdad, Iraq. He traveled to Iran, along with 5 members of his family, for a month-long stay in Iran on a pleasure, as well as the medical trip. 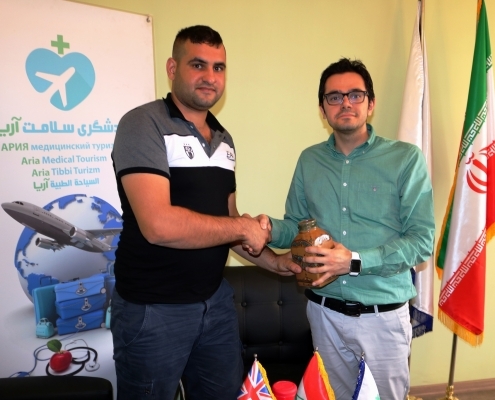 Ammar chose AriaMedTour to arrange for everything they needed in Iran. AriaMedTour booked a Tehran apartment for Ammar’s family. They preferred an apartment over a hotel because they were six and they would have needed to pay a lot of money for 2-3 rooms for ten days in Tehran. AriaMedTour offers budget apartments and hotels at the request of the tourists themselves, with varying costs. Ammar’s apartment was located in a Tehran neighborhood that was dominated by Arabic-speaking residents. This was a big advantage for Ammar and his family as they were able to easily communicate with people there, like the shopkeepers. However, this didn’t mean that they didn’t need an interpreter. AriaMedTour has Arabic-Persian interpreters who are at the service of the customers 24/7. One of the interpreters, a native Arabic speaker, was with Ammar and his family from the hour they arrived at the airport until they left Iran. He would accompany them wherever they wanted to go: apartment, bazaar, hospital, everywhere. More often than not, Ammar would call or message Fares, the Arabic-speaking interpreter when he needed something, and occasionally he would contact other staff members, with whom he would speak in English. As mentioned above, Ammar and his family’s trip to Iran was dual-purpose: pleasure, medical. So, let’s tell the story from scratch. 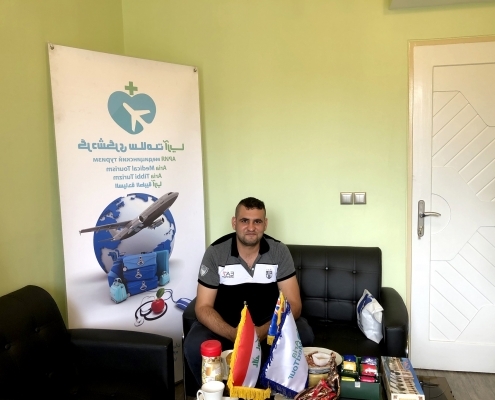 Because of the intermarriages between Iraqis and Iranian Arabs living in Khuzestan in southeastern Iran, including Abadan, Ammar happens to have a few relatives living in the city. So, before coming to Tehran, Ammar and his family decided to pay a visit to their relatives’ home. 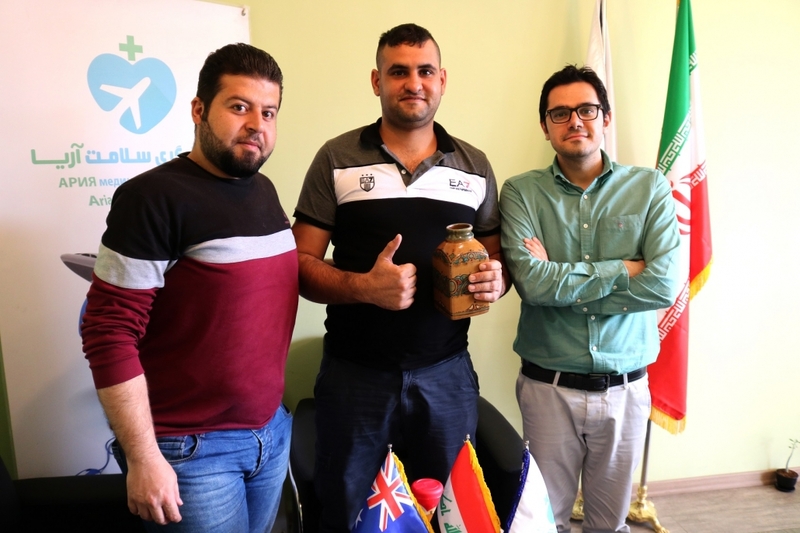 First, Ammar, his wife, and their daughter flew from Australia to Iraq where they visited their parents and after a few days of stay in Iraq they traveled to Abadan by land along with his parents and aunt to make a family reunion in Iran. They stayed for some 20 days there before flying to Tehran. A few days before setting out on their journey, Ammar and his wife had asked AriaMedTour for a weight loss surgery appointment in Iran. They were researching for a long time to find a good option for the surgery. After finding the medical tourism company on the internet, they sent their request and asked for information. AriMedTour provided them with information regarding the doctors and services. Finally, they chose a package that included doctor’s and surgery appointment, two nights stay in the hospital, one week furnished apartment, transfer, and interpreter. 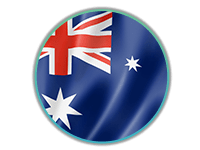 Therefore, before leaving Australia, they saved themselves the trouble of waitlists and scheduling conflicts that would have arisen on their arrival in Iran. 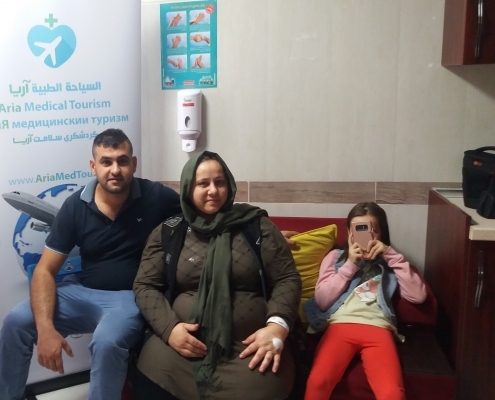 After their month-long stay in Iraq and Abadan, the family was to fly to Tehran to continue their journey and have the wife undergo her planned surgery. As everything was pre-planned and timetabled, they took a domestic flight to Tehran, with assurances that things would go as smoothly as possible. When Ammar and his family arrived at the airport in Tehran, AriaMedTour’s interpreter was already there waiting for their arrival. Once the flight landed, he immediately went to the arrival gate to introduce himself and assist the guests with their luggage. After a short conversation, he took two taxicabs to take them to the furnished apartment, which was due to house them during their stay in Tehran. On the way to the apartment, the interpreter gave them an Iranian SIM card, which was going to be used for communication during their stay, and he also purchased a mobile internet service for them and set it up on their phone. At the apartment, the interpreter listened to the requests and orders of the guests and asked the landlord to supply them with whatever they wanted. They slept in the apartment for the last hours waiting to see the bright days that were awaiting them in Tehran. The next day, AriaMedTour took Ammar and his wife to the doctor’s office for examinations. He gave consultation and instruction to the patient and then, based on her body mass index (BMI), suggested that she have a gastric sleeve or sleeve gastrectomy. To this end, he ordered that she undergo certain medical tests, sonography, and endoscopy. After handing in the test results to the doctor, they left the clinic for the apartment to get prepared for the surgery that was going to be performed the following day. 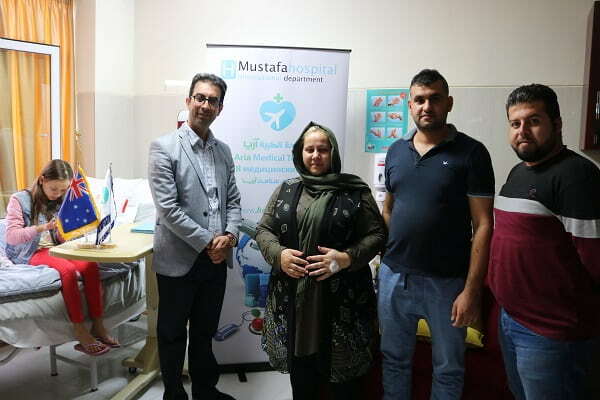 Again, the couple was accompanied by the Arabic-speaking interpreter to the hospital, where the weight loss surgery was going to be done on the wife. After the patient was admitted to the International Patients Department of the hospital, the doctor visited her once again to talk to her about the procedure and make her mentally prepared for it. After the consultation session, the operation was performed successfully by a team of experts led by the doctor. 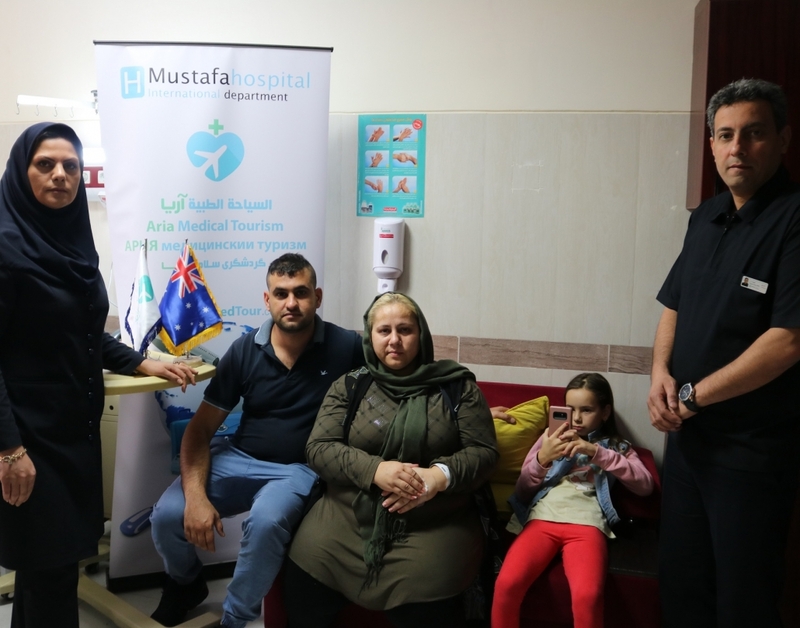 Ammar and his family along with the head of the International Patients Department of the hospital and AriaMedTour’s interpreter. After the surgery, the recovery process was started by the nurses. They took special care of the patient for a few hours by giving her special medications and painkillers. A weight loss surgery normally requires the patient to stay 1 or 2 nights in the hospital. This is because a weight loss surgery is, more or less, a major one that requires much care for the patients after it is performed. Thus, Ammar’s wife stayed in the hospital for two days, along with the other family members, before being discharged. They stayed in one of the guest rooms which are available at the hospital for the foreign patients’ carers or family members. During the stay in the hospital, Ammar dropped by on AriMedTour’s office to meet the staff members and offer his thanks to them for their efforts. He had a friendly meeting with the employees and had a casual chat with them. Then a group photo was taken in a friendly atmosphere. Ammar was very happy with the services they got during their stay, for which he offered his deepest gratitude. More than anyone else, Ammar has built an intimate friendship with Fares, who is a native Arab employee working for AriaMedTour—a very nice guy indeed. 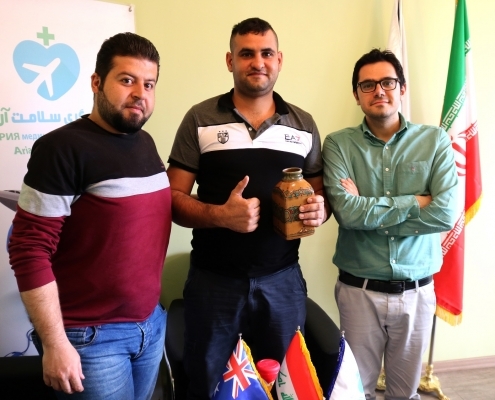 In the end, a small present was given to him as a gesture of hospitability and he left the office for the hospital. 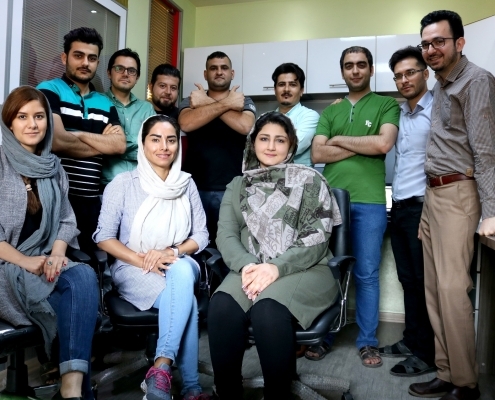 Ammar and AriaMedTour team posing for a group photo at the company’s headquarters in Tehran. After two days, Ammar and his family left the hospital for the apartment they were staying in before the surgery. 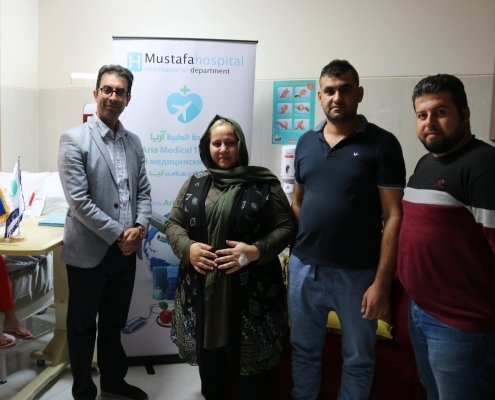 They were very satisfied with the services they received in the hospital. They had to stay at least 5 more days because the patient had to visit the doctor again for final check-ups. But they stayed longer, for they liked staying in Tehran. During those days, they visited a lot of places in the city: bazaars, parks, historical tourist attractions, and more. 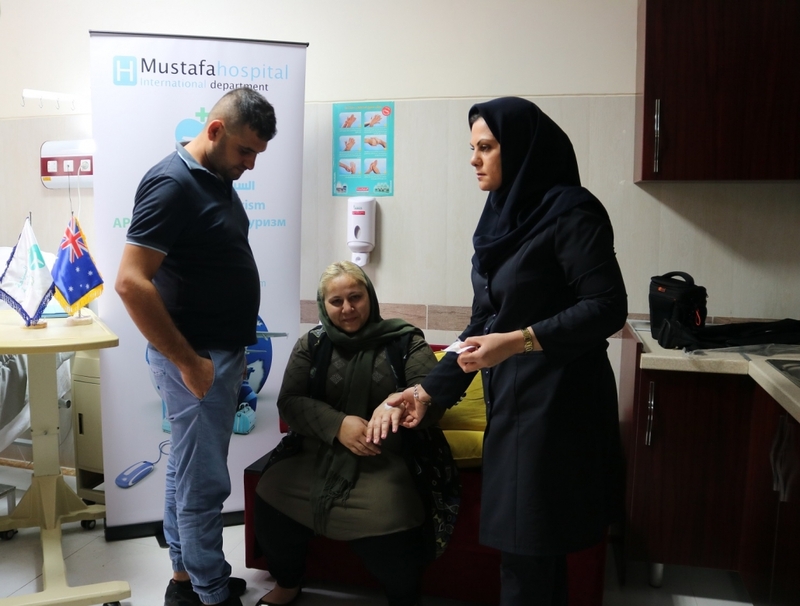 One week after the surgery, Ammar’s wife was taken to the doctor again so that he examined her and did the final check-ups to see if everything was going well. He gave some instructions to the patient for the recovery period, giving her a dieting regimen as well as explanations for the sleeping positions and so on. 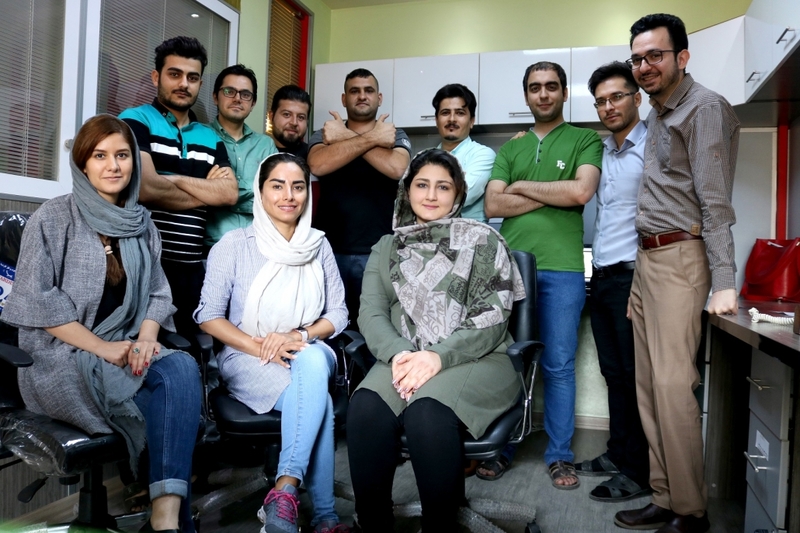 Having been fully satisfied with the surgery experience they had in Iran, the couple expressed their willingness to come back again in the future—after the patient reaches her desired weight—to have a reconstructive plastic surgery (typically a tummy tuck) to remove the future saggy skin on the body which would remain after a massive weight loss. Finally, after ten days in Tehran, Ammar and his family wrapped up their long journey with good memories in mind. They received all the services they were supposed to receive according to the package they chose, without any hidden costs—the services and their costs were transparent. Floria and her husband Ammar posing for a photo 8 months after their trip to Iran for gastric sleeve surgery. Now, let’s have a look at the photos of Ammar in Iran!